The most of the lakes in Uttarakhand region is of tectonic origin and their source of water is from the glacial plains of the panoramic Kumaon range of the Shivalik Himalayas. 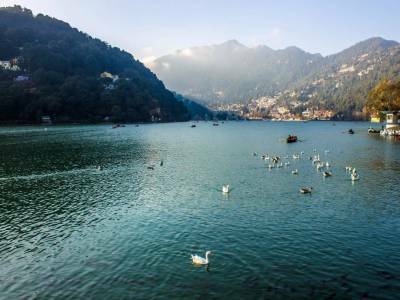 The Naini Lake of Nainital town in the Nainital district of Uttarakhand is the most beautiful freshwater lake in this whole part. 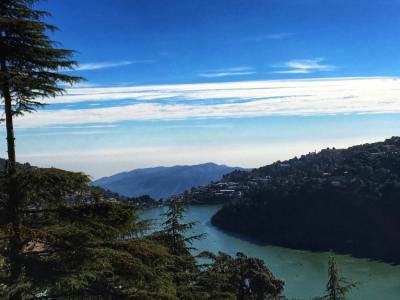 The name Nainital literally means Naini Lake. 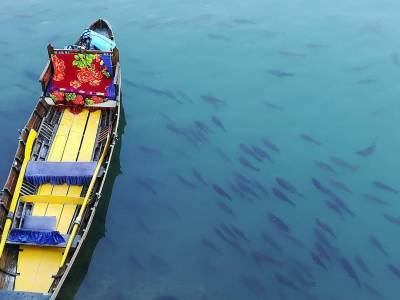 The Naini Lake is the main spot of the Kumaon cradle and the tourist are enchanted by the elegance and enthralling vibe from this tranquil lake surrounded by seven majestic peaks of the Kumaon Range. 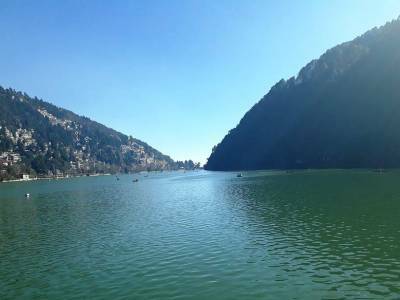 The Naini Lake is very famous for its exquisite natural beauty. The lake is principally shaped like a kidney surrounded by seven great peaks of the Kumaon Himalayas. The charm of the Naini Lake is very enchanting and it brings out the best of everything. The seven mountain peaks are Deopata, Aryapata, Cheena, Handi Bandi, Alma, Sher ka danda and Larai Kanta. The discovery of the lake is also a great story. In the period of mid nineteenth century when a certain English trader was visiting these parts the individual was very much captured by the exotic beauty and serenity of the Naini Lake and latter the British established their colony around the lake. The lake has various fauna and flora in it and it is a great bio diversity hub. 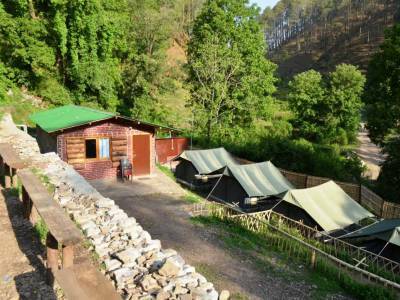 The tourists are attracted by its sheer beauty and also of the vibrant town that give guest immense solace and happiness. Get quick answers from travelers who visit to Naini Lake.